GayTucson.com provides information about the LGBT and LBGTQ community in Tucson including, gay bars, gay hotels, gay owned / gay friendly restaurants and businesses, a calendar of events, gay pride, gay news, home loans and all that Tucson has to offer the LGBT community and our friends. How to navigate Gay Tucson. It’s really easy, if you’re looking for a Gay Realtor or pet sitter or a tanning salon, go to the business page by clicking on the button that says “Businesses”. If you’re trying to find a Gay Bar, click on the button that says – “Gay Bars”. We are trying to keep it useful and simple at the same time. Check out all the pages and photos have fun. Gay Bars – Gay Tucson connects you with the places where members of the gay and LGBT / LGBTQ community are more likely to go in Tucson. Contact Us – tells you how to communicate with Gay Tucson. It also has some links to other sites that provide similar information for other cities. 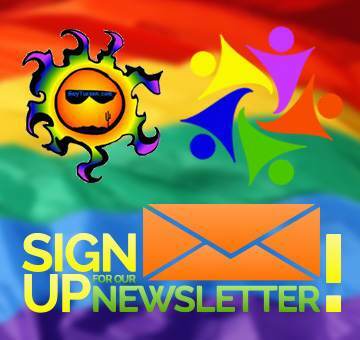 Calendar – This is your calendar of things to do for the LGBT Community in Tucson. 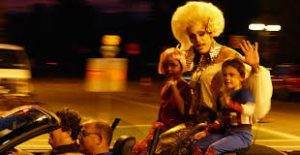 We regularly receive exciting events from the many gay groups, clubs, or organizations. Each week, these events are added to our calendar and we send out promotions to advertise for the event. Want your event on GayTucson.com? Simply click on the Event Calendar and fill in the “Submit Your Event” form to get started today! Events – Provides you with the different events that take place throughout the year. These events attract a large amount of the gay / lesbian / LGBT / LGBTQ community and the friends and family who support them. An event listed does not mean that the organization supporting the event is a gay organization. Fun Facts – are just that. Fun facts about the LGBT community and it’s history. 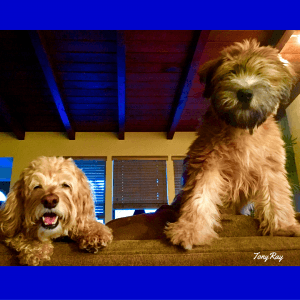 Gay Tucson Blog – Owner privileges. LOL Tony Ray writes random stuff that doesn’t fit anywhere else on Gay Tucson. Check it out. Hotels – Includes gay owned and gay friendly places to stay such as hotels and bed and breakfast’s. Links – are organized in three main categories, local, state, and national. These links are to LGBT owned and/or friendly organizations. 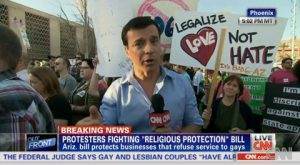 News – Gay Tucson is constantly updated news from around the world that is specific to the gay community. Gay Pride – Gay Tucson showcases photos from the different gay pride events celebrated in Tucson, AZ. Real Estate – Gay Tucson provides a direct link to Tucson’s Realtor database and information about Tony Ray Baker. Tony Ray started GayTucson.com in 2006 and has been selling real estate full time in Tucson, AZ since 1994. Need a gay Realtor / gay-friendly Realtor in another city? Call Tony Ray at (520) 631-TONY (8669) and he will refer you to someone you can trust. Spirituality – Gay Tucson provides different spiritual/religious places that are gay and/or gay friendly. Weather – Tucson’s current weather conditions and overall climate information.